We went a long way to create this new tea in our assortment! 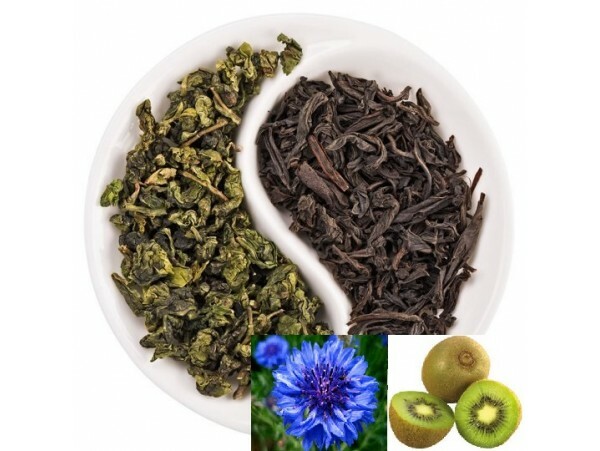 We blended carefully black and green teas as a basis and added precious ingredients such as kiwi and papaya pieces. 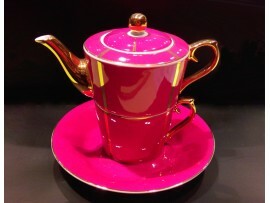 Together with three kinds of blossoms, it rounds up to a perfect tea. 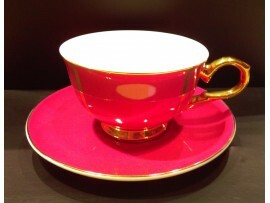 Sweet and rich in the cup.